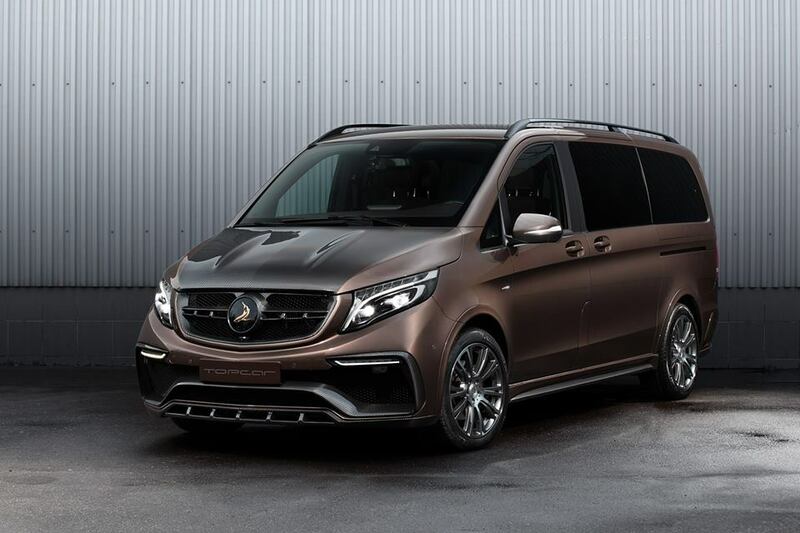 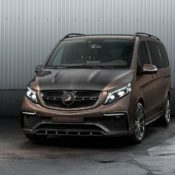 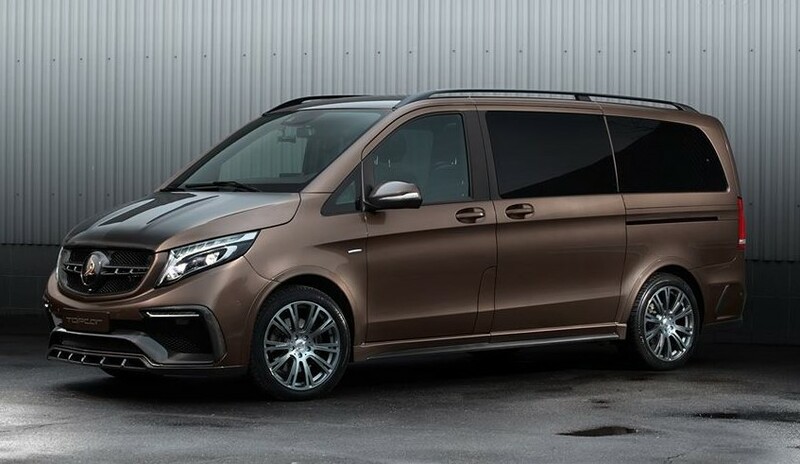 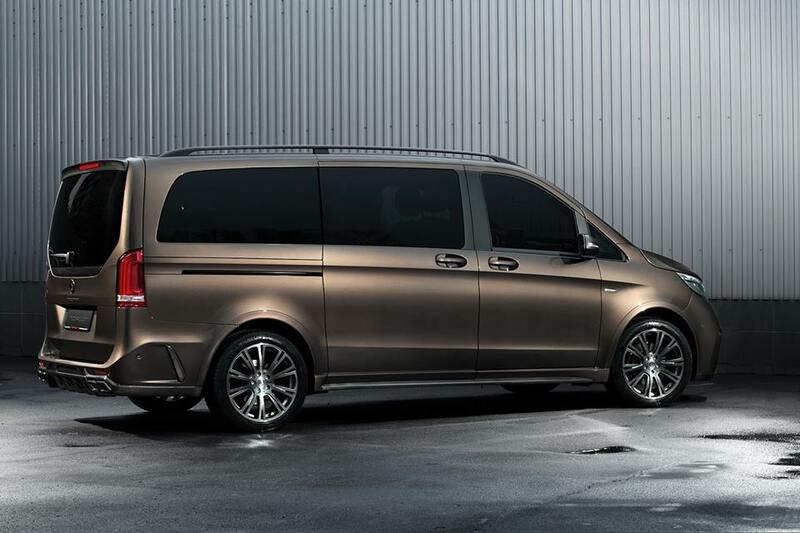 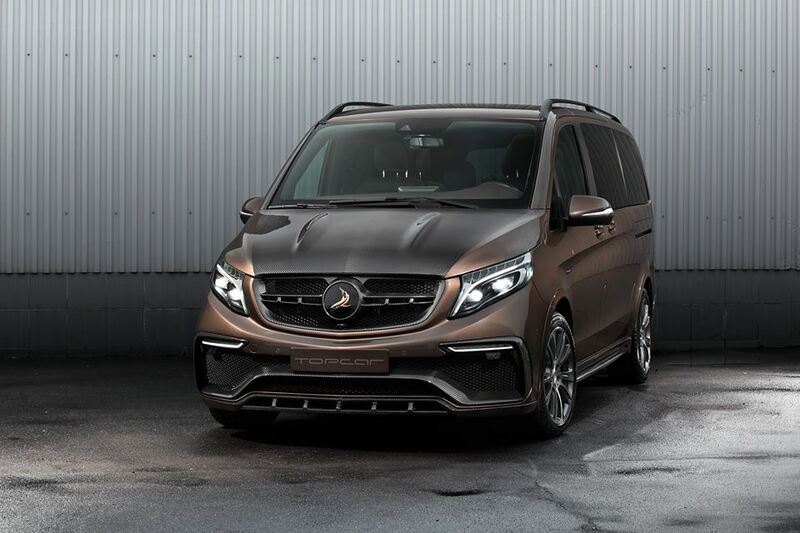 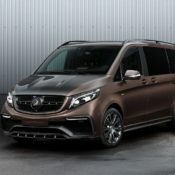 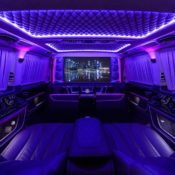 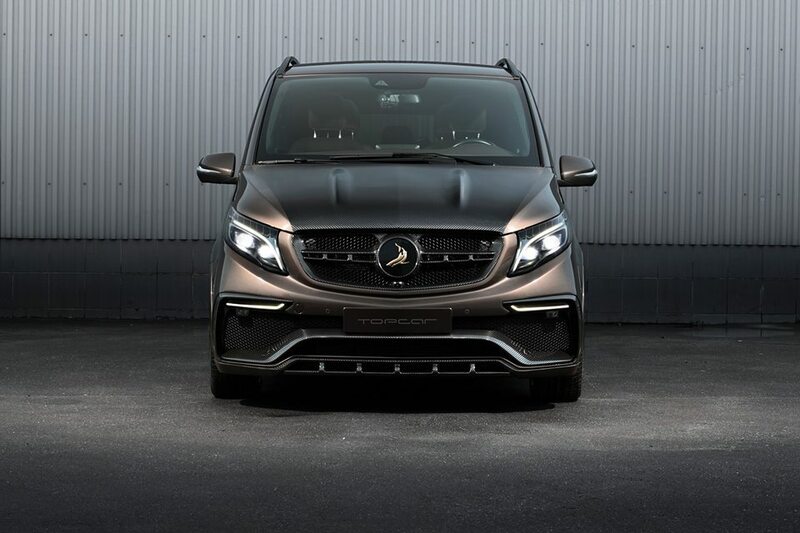 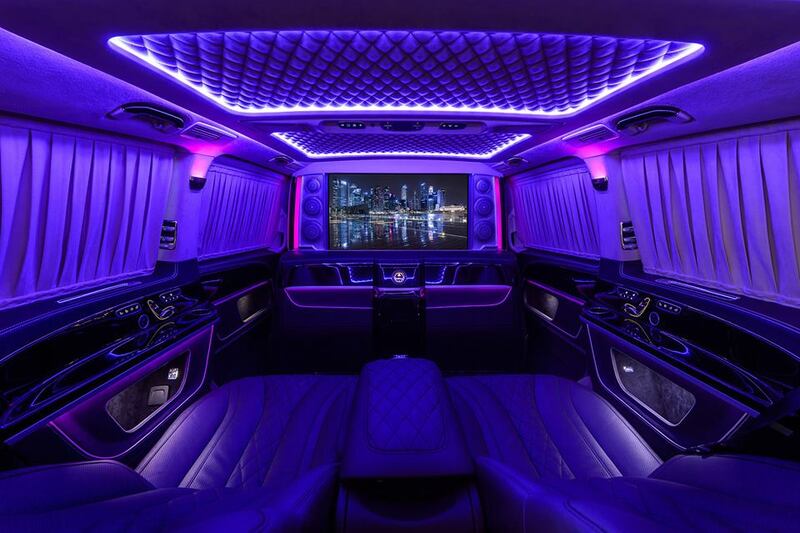 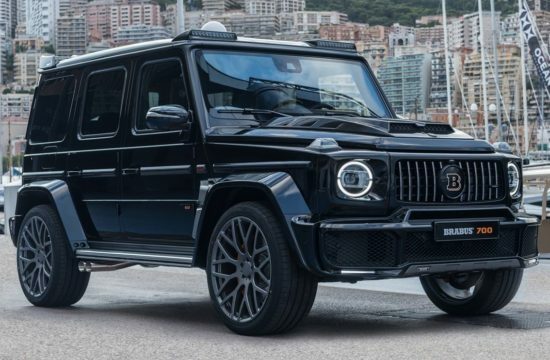 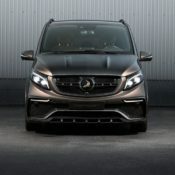 It’s a rite of passage for all big-time tuners to come up with some sort of over the top, ultra-deluxe upgrade package for one of Mercedes-Benz vans. 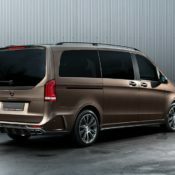 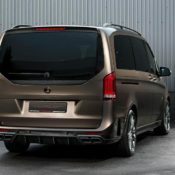 This time we take a look at TopCar Mercedes V-Class Inferno, a new product from Russia which, as befits the origins of the company, is a head and shoulders above everything else you have seen so far. 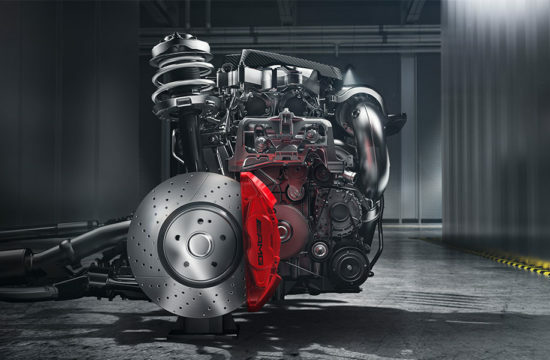 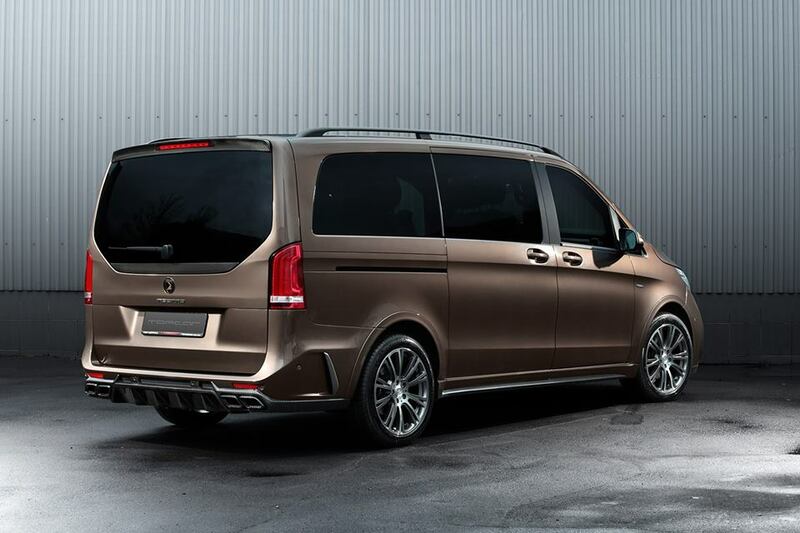 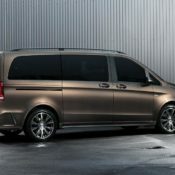 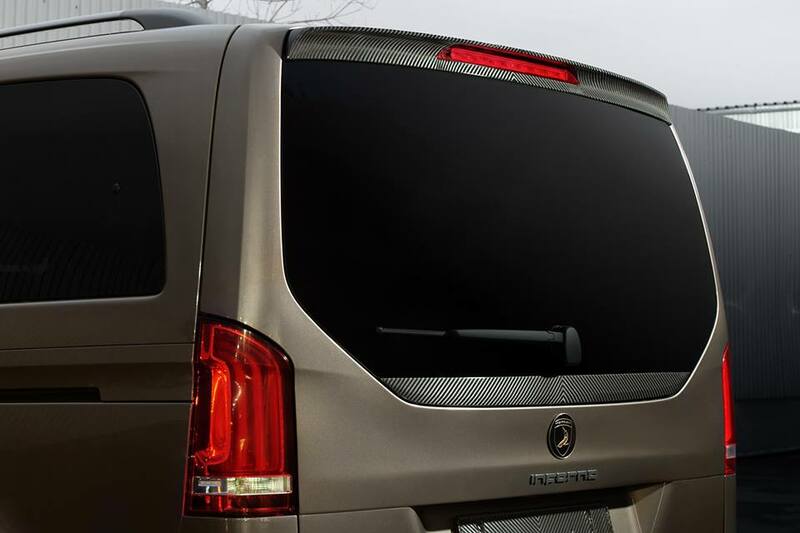 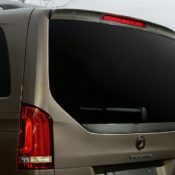 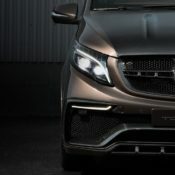 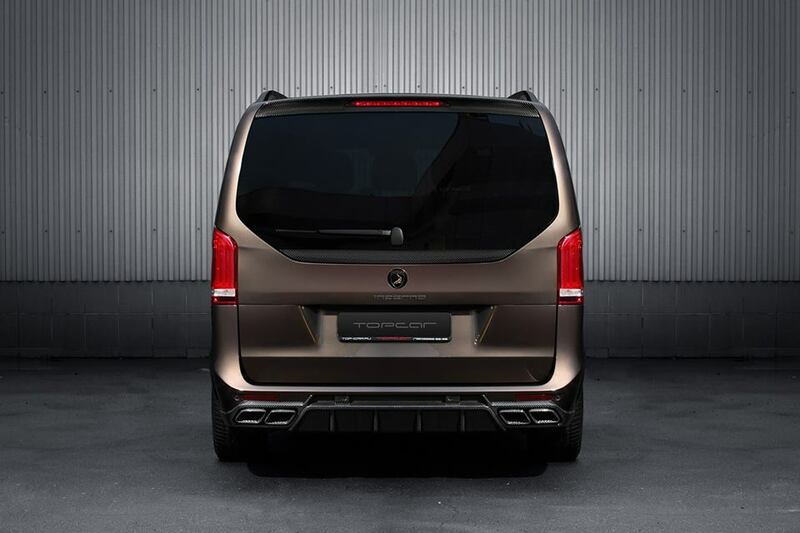 With the TopCar Mercedes V-Class Inferno the tuner has paid equal attention to both exterior and interior. 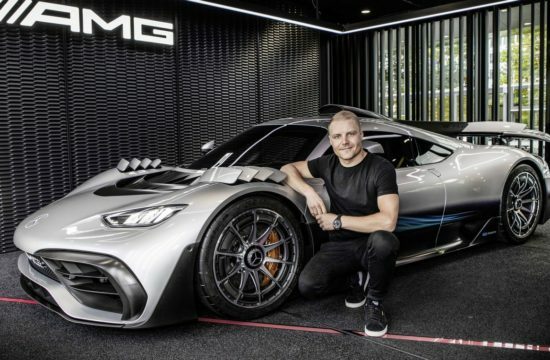 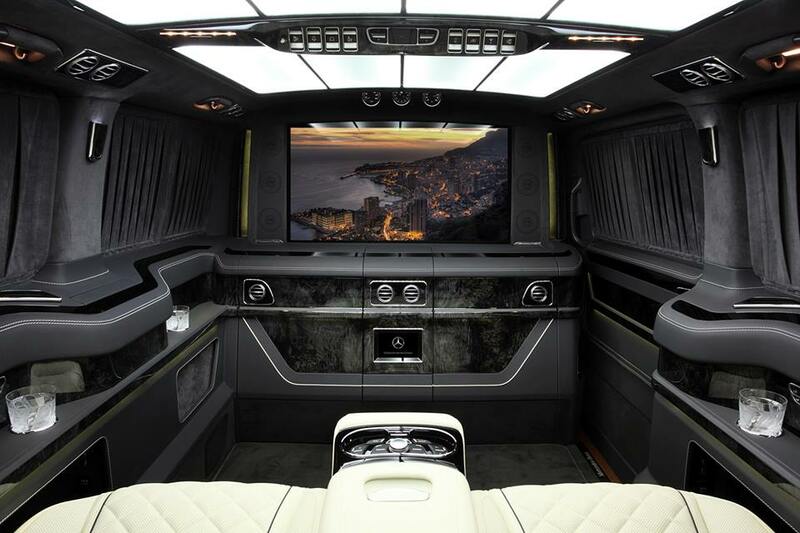 It’s a complete package you get, and although the body kit and paint scheme on the outside is a high-end job worthy of the most luxurious supercars, it is really the interior which blows you away. 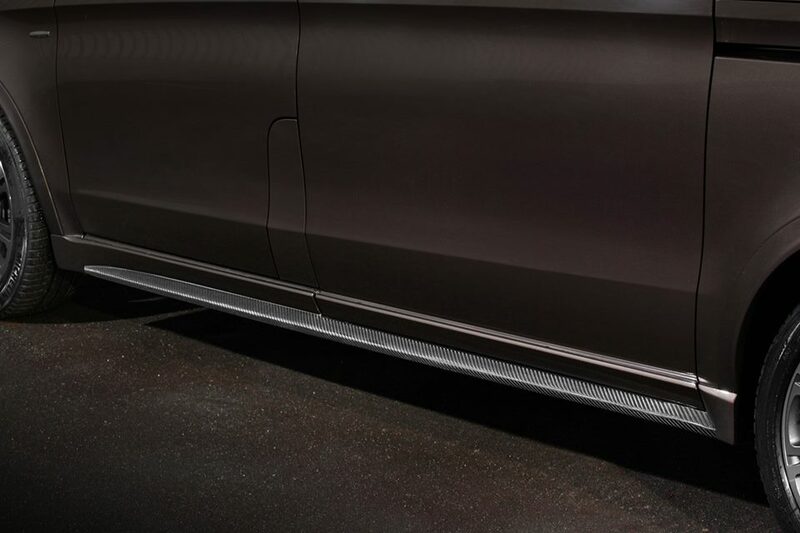 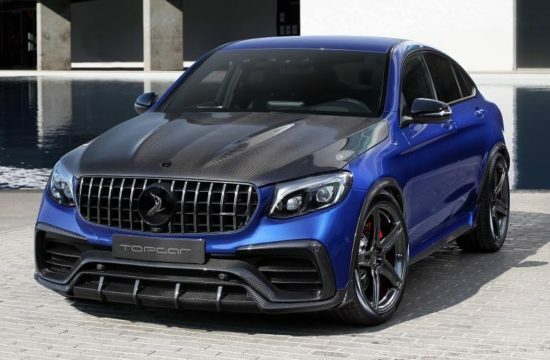 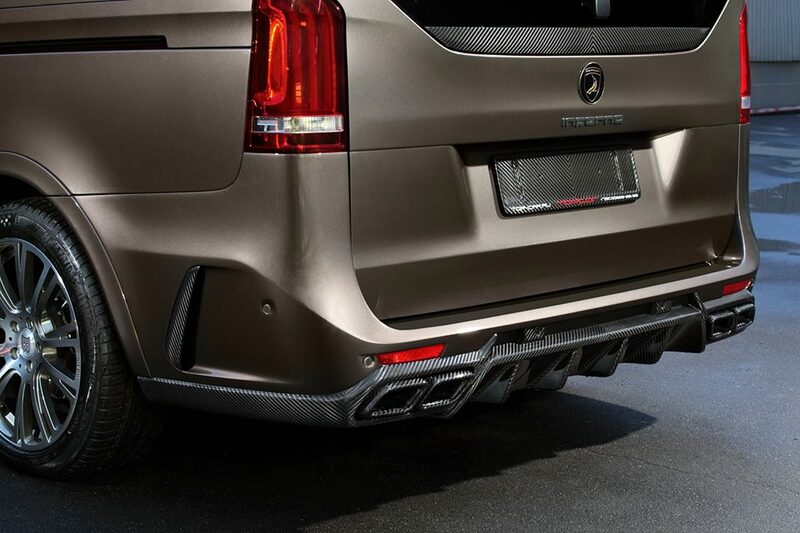 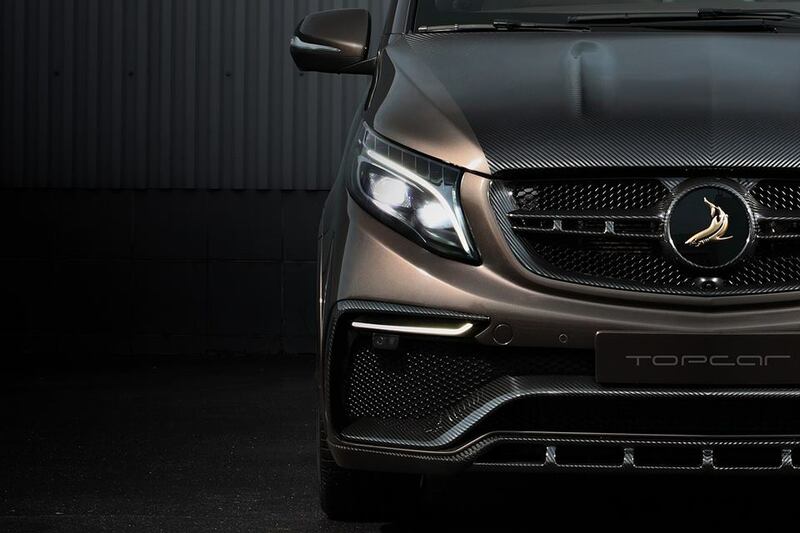 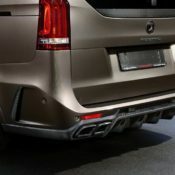 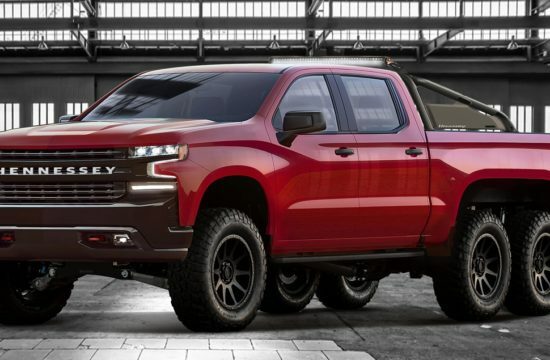 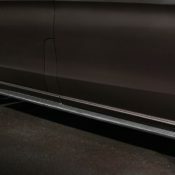 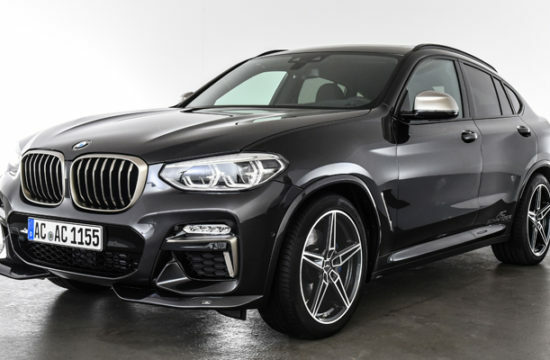 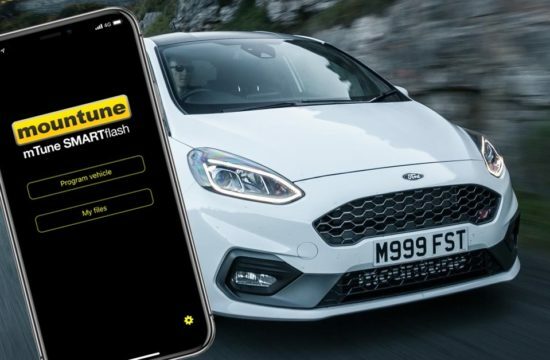 The styling package consists of custom bumpers featuring carbon aero parts including spoiler up front and diffuser out back, extra fins and ducts, a new front grille, side skirts, tailgate and roof spoiler, and new tailpipes. 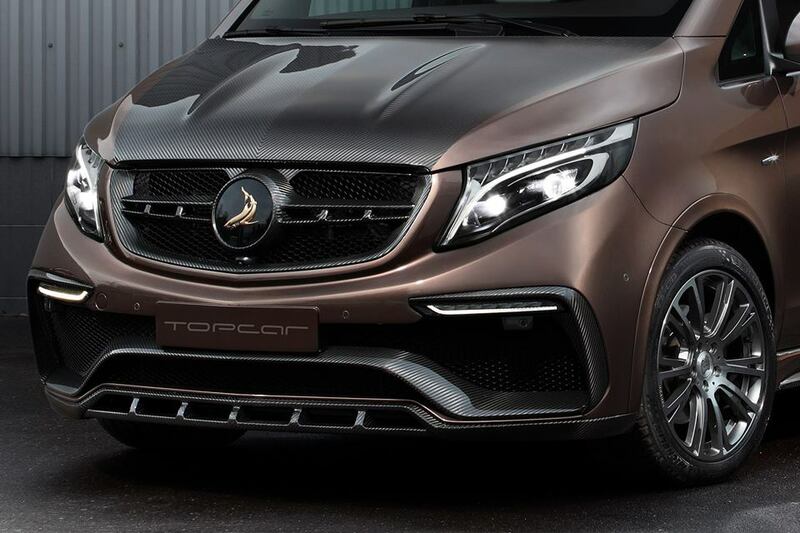 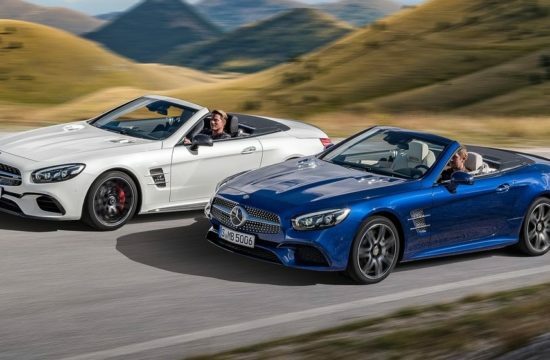 The two-tone paint job with the naked carbon fiber parts is as impressive as the wheels from Brabus. 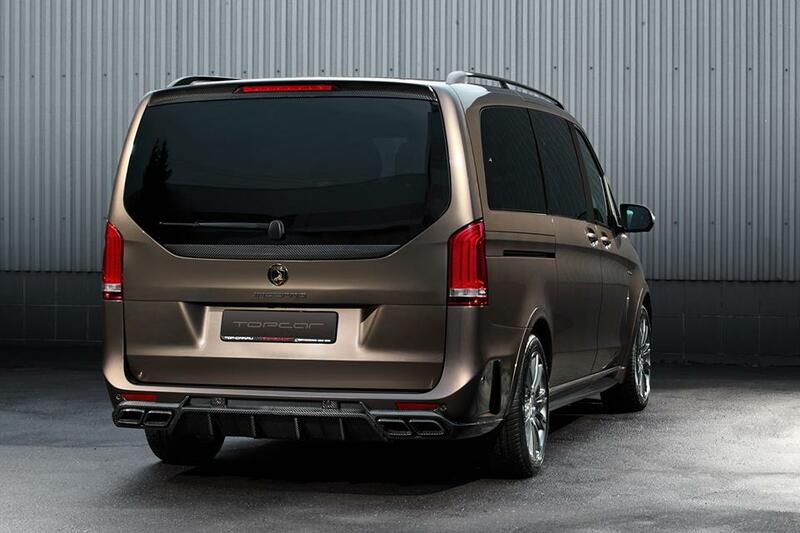 There are other brands to choose from wheel-wise, but these monoblocks do tie things together rather nicely. 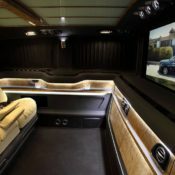 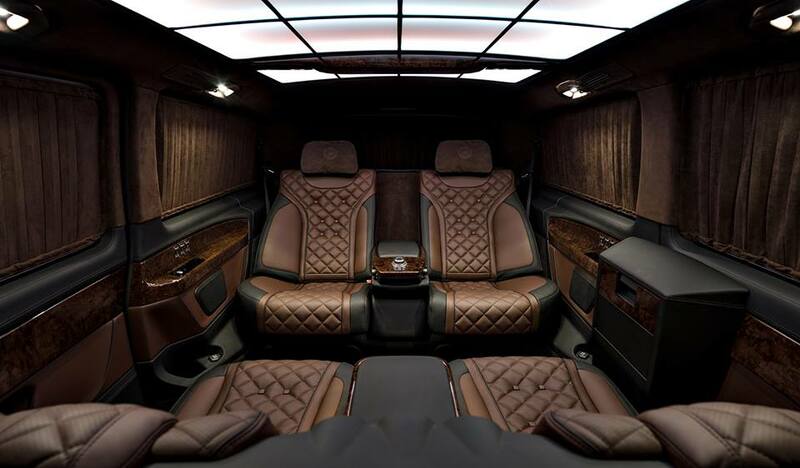 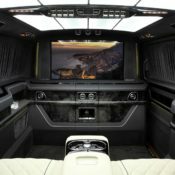 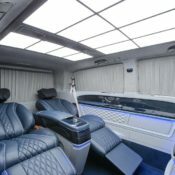 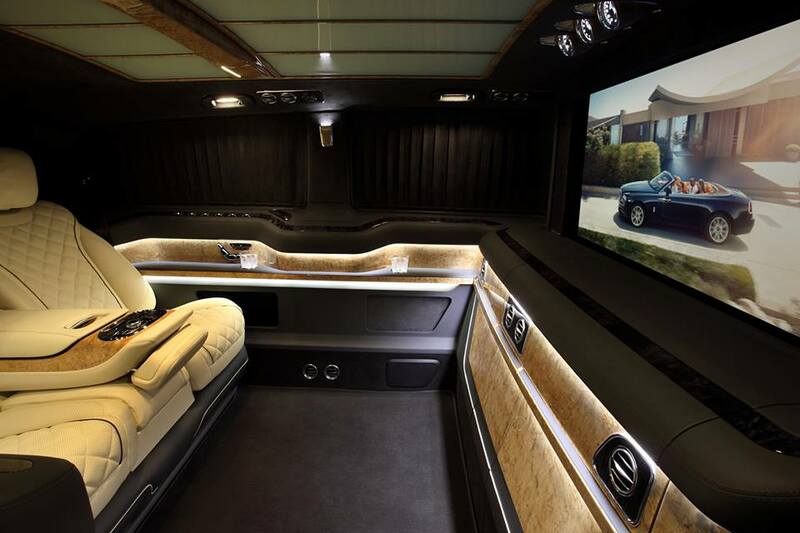 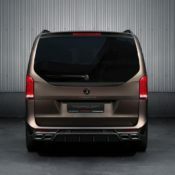 Inside the cabin of TopCar Mercedes V-Class Inferno, or rather in the rear compartment, is where the real money is spent. 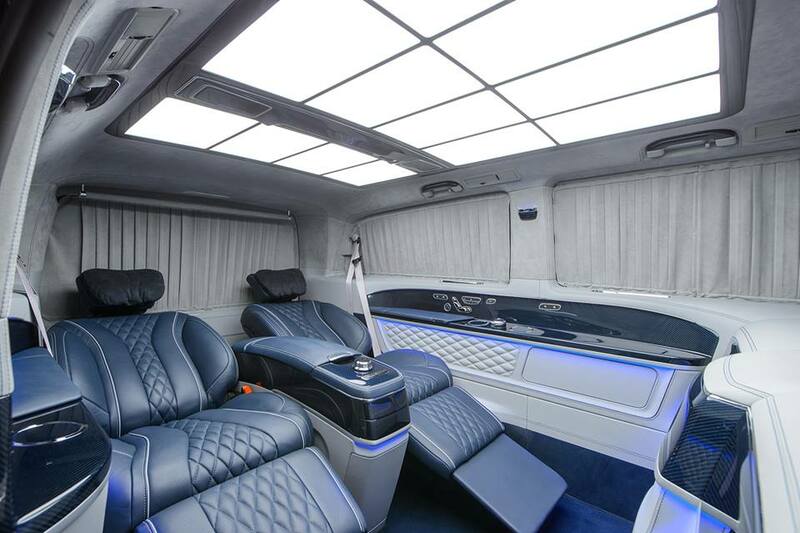 You can have two or four individual seats in any color that takes your fancy. 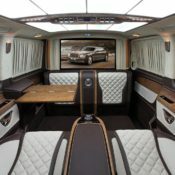 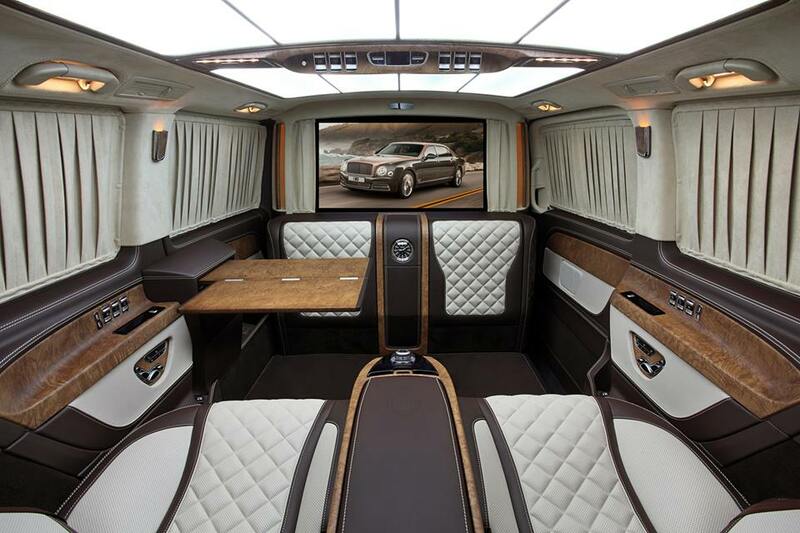 You can have cabinets and bars, TVs and tablets and computers, fridge, coffee machine, stereo system moonroof, reclining chairs, and… They say the cabin of this car is as good as that of a private jet. 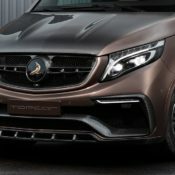 But that’s not true. 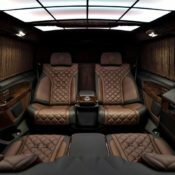 It’s much better because you can choose every last details and put anything you want in there.